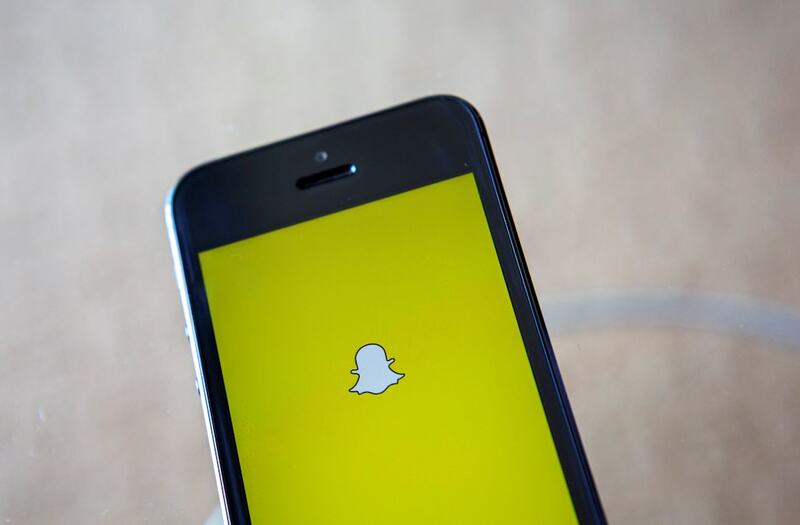 VIRGINIA BEACH, Va. (WTKR) – News 3 investigated after a man was reported to police for a Snapchat video posted in July, 2016. On Monday the Office of the Commonwealth's Attorney said 19-year-old Anthony DiAngelo was found guilty of misdemeanor Animal Cruelty. Evidence proved that DiAngelo doused a hamster in gasoline and lit it on fire. There was also evidence that 20-year-old Rayshawn Steverson recorded a video of the incident on Snapchat. A witness reported the event to Virginia Beach Animal Control after seeing the video. The Commonwealth withdrew a charge of misdemeanor Animal Cruelty against the other man charged. There was not enough evidence to prove that Steverson aided in the crime of burning the hamster.